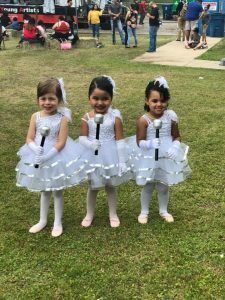 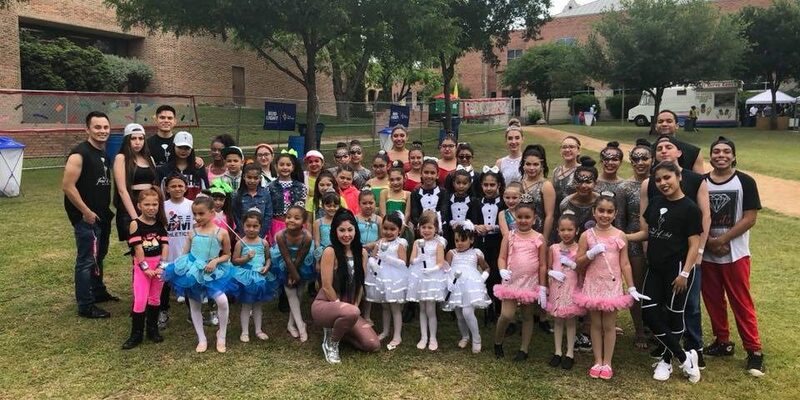 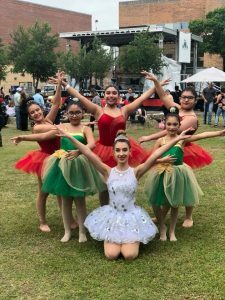 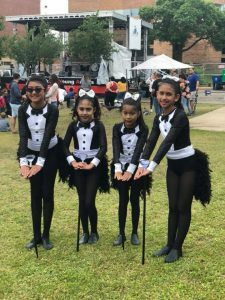 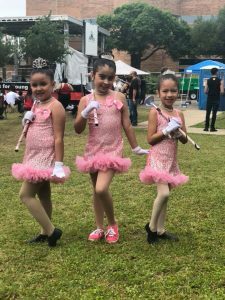 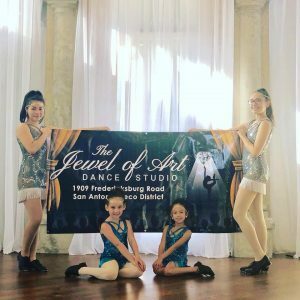 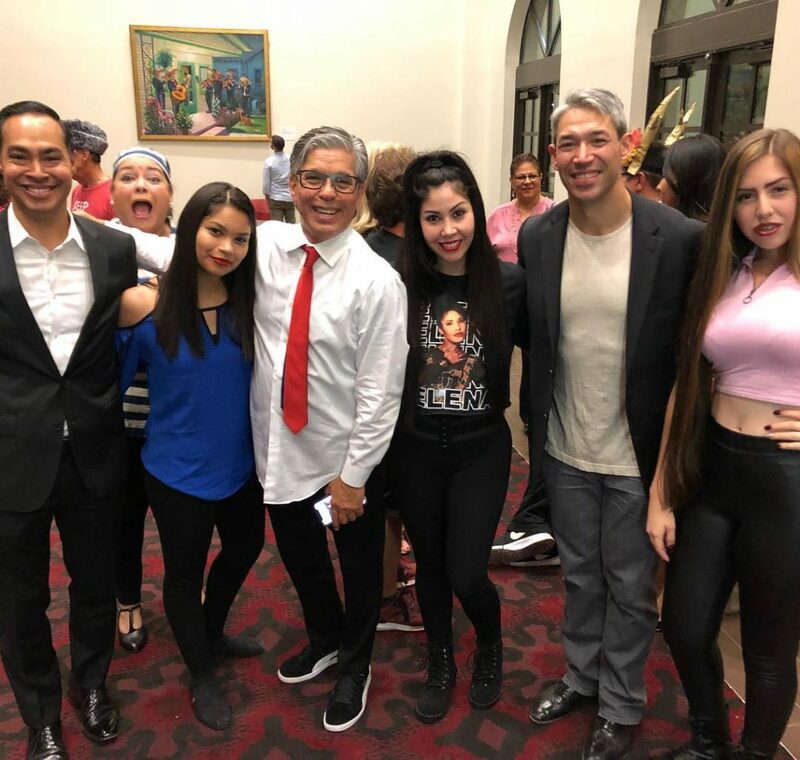 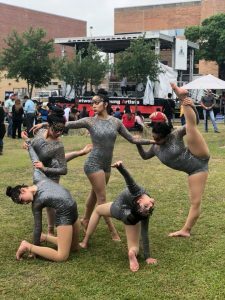 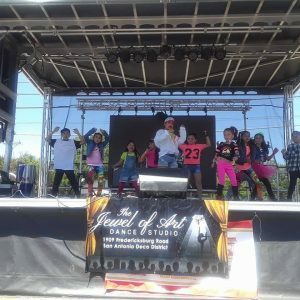 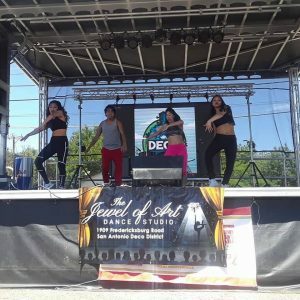 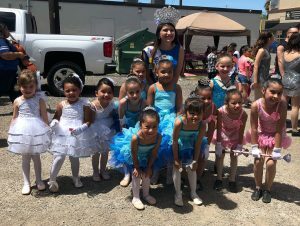 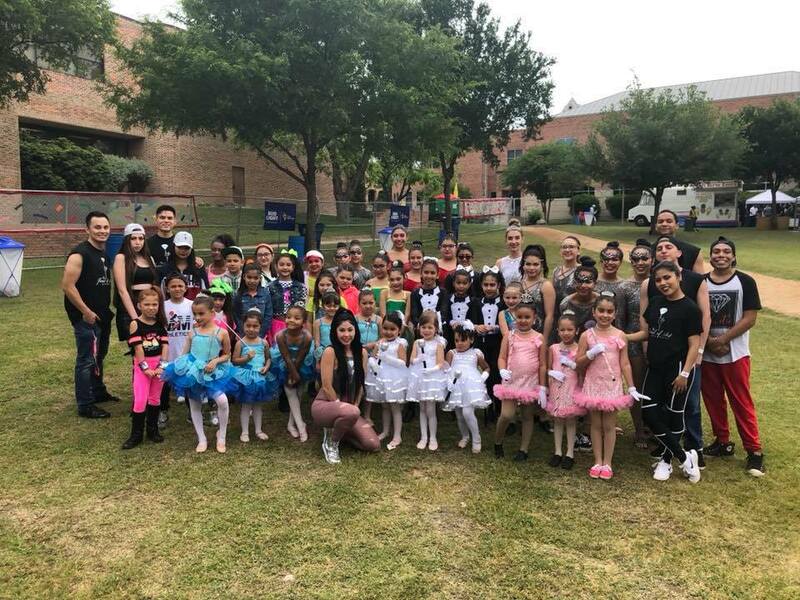 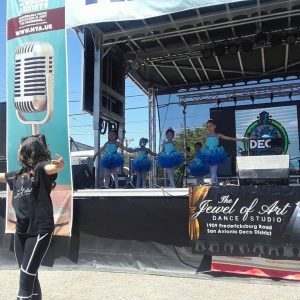 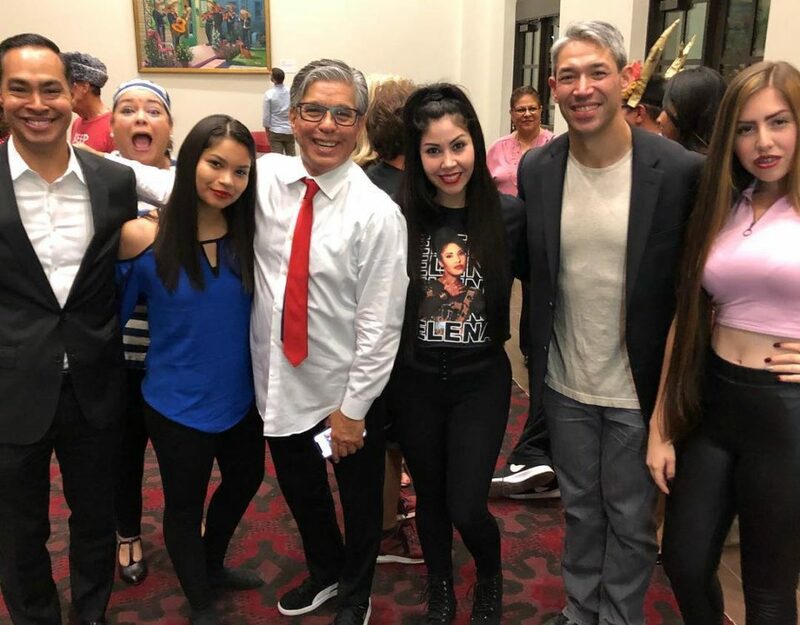 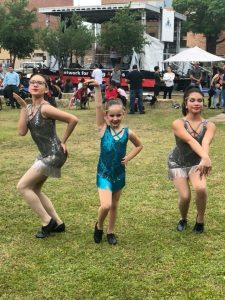 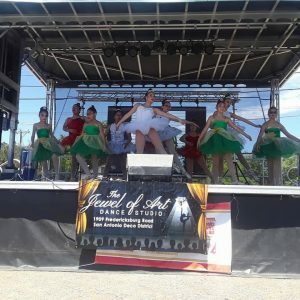 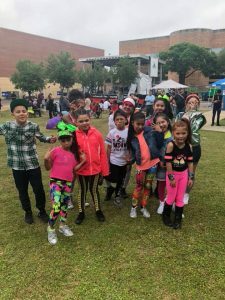 The entire Jewel Family had the opportunity to dance at San Antonio’s traditional Fiesta 2018 events such as Oysterbake, located on the Campus of St Mary’s University and Deco Fest located in our own neighborhood, the beautiful Deco District. 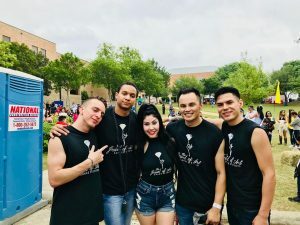 We were honored to perform for our San Antonio spectators and hope everyone enjoyed all the performances. 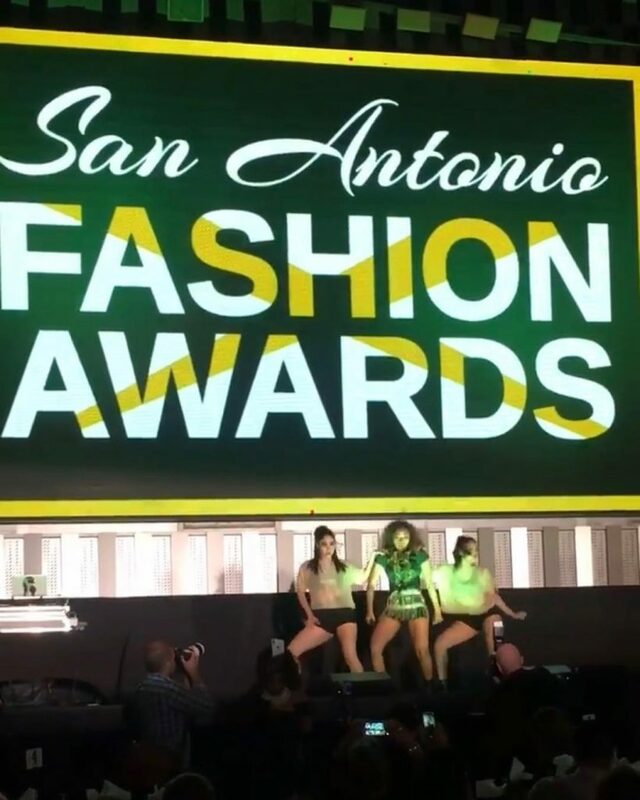 We can not wait to come back next year with more brilliant performances. 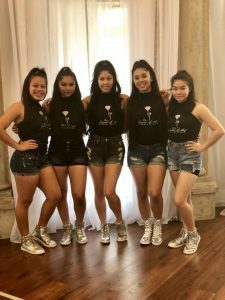 Thank you again to the Annual Fiesta Coordinators for allowing us to shine and d azzle the stage.